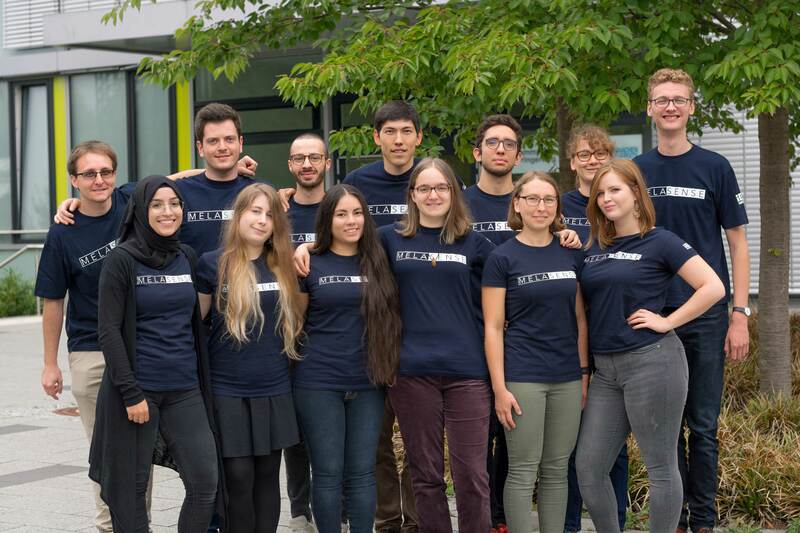 Herzlich Willkommen auf der Homepage des iGEM Team Aachen!  Welcome to the homepage of the iGEM team Aachen! Wir freuen uns, dass Sie mehr über uns erfahren wollen. Lassen Sie sich anstecken von der Begeisterung für Synthetische Biologie! We are happy to see that you are interested in getting to know us. Share with us the passion for synthetic biology! ... information about the current Project. ... facts about the iGEM Foundation. A very special thanks to Prof. Lars M. Blank, Prof. Ulrich Schwaneberg and Prof. Wolfgang Wiechert for making our project possible and providing us with their expertise as well as resources and lab-space.